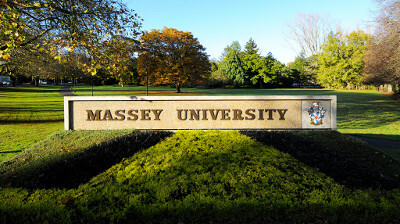 Massey University, established in 1927, is one of New Zealand’s leading educational institutions. A Government-funded university, with a proud 90-year tradition of academic excellence and a strong national and international reputation. Massey University is an important part of New Zealand’s tertiary education system. With campuses in Albany (Auckland), Manawatū (Palmerston North) and Wellington, Massey caters for nearly 30,000 domestic and international students. Programmes offered are available at postgraduate, undergraduate, diplomas or certificate level.